View basket “Tutorial Files” has been added to your basket. 3 Prod-Cast Video Tutorials, 1 Music Productivity video with Mike Monday and 1 Booklet Containing Tips & Tricks. 8 stimulating song starters construction kits containing everything you need for your next hit. 40 groove-laden synth and music loops to help fill out your productions to compete with top artists in the scene. 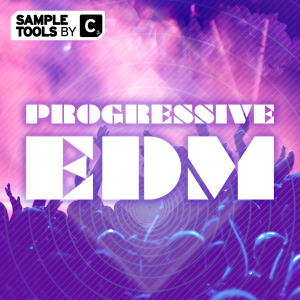 87 MIDI files to give you more control over your sounds and grooves. 17 Spire Presets and 20 Massive Presets. 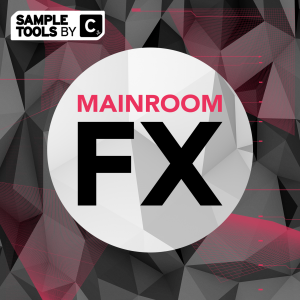 20 FX to give your productions that extra bit of character needed to compete with the big guys. 20 summer infused bass line loops that are ready for you to throw straight into your next release. 25 Drum Loops (with stem variants) to allow you to quickly get your tracks rolling. 80 tropical Kicks, Claps, Snares & Hats all ready to be thrown into your summer hit. 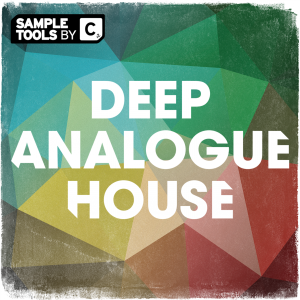 The top quality audio samples will slot seamlessly into any Tropical or Deep House track – the ultimate resource for getting releasable ideas together quickly whilst giving you the raw materials to take your tracks to the next level. 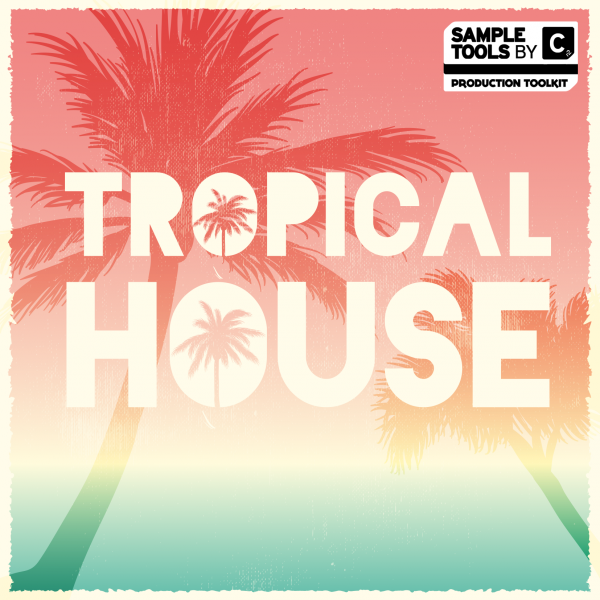 Are you interested in adding nearly 2 GB of essential Tropical House Audio loops and one- shots, Construction Kits, MIDI loops, Massive and Spire presets, video tutorials and production tips and tricks to your sample collection? 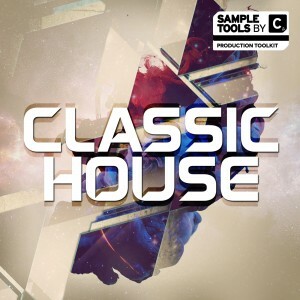 Are you looking for the inspiration to make your mark on the Tropical House scene right now? 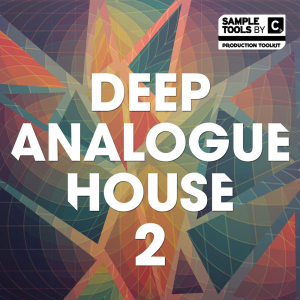 The top quality audio samples will slot seamlessly into any Tropical or Deep House track – choose from deep bass, drum and synth loops, crystal clear drum hits and FX. 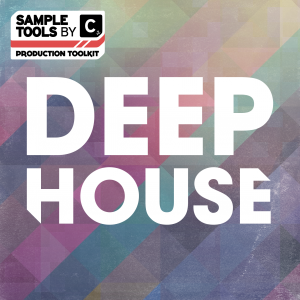 We also give you 8 Construction Kits – the ultimate resource for getting releasable ideas together quickly whilst giving you the raw materials to take your tracks to the next level. We also provide 3 Prod-Cast video tutorials, this production booklet from the producer and as usual our packs contain a video with music production productivity guru Mike Monday and another video which is the ultimate guide to pitching your music to labels and industry professionals from the Music Marketing Academy’s Budi Voogt. Sign up to receive the latest news, releases and exclusive member offers. 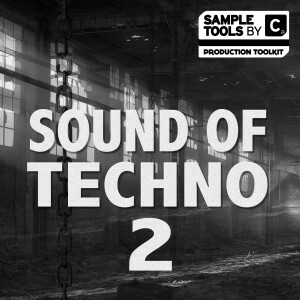 © 2019 Sample Tools by Cr2.